Nina, one of the happiest, most effervescent personalities in education today, supports readers by making sure that they can be the best that they can be. 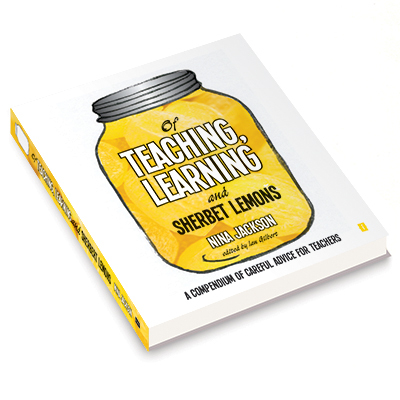 Her latest book inspires them to evaluate and measure their impact on the learning and teaching of pupils as well as their own professional development. It also gives them the confidence to share ideas and innovations and give them strategies to approach some of the more delicate areas of teaching and education. Purchase this book here . 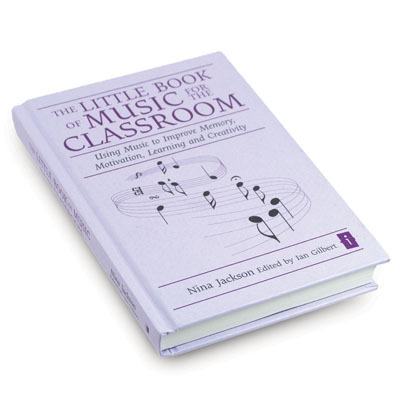 The Little Book of Music for the Classroom will help you and your students by creating the right mental state for teaching and learning. Nina Jackson s research has shown that using the right music in the right way in the classroom, or for individual study, can improve memory and recall, increase motivation and creativity and, most importantly, improve learning. This book is designed to allow you to quickly and easily identify what music to use when, how and why. 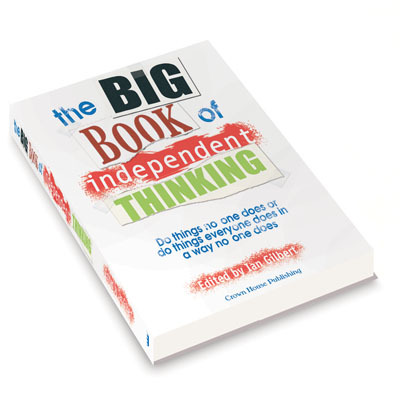 Independent Thinking Ltd is a unique network of educational innovators and practitioners who work throughout the UK and abroad with children and their teachers and school leaders. It was established in 1993 by Ian Gilbert to enrich young people s lives by changing the way they think and so to change the world by delivering in-school training, development, coaching and consultancy. Ian achieved his objective by gathering together a disparate group of associates specialists in the workings of the brain, discipline, emotional intelligence, ICT, motivation, using music in learning, creativity and dealing with the disaffected. This book is a collection of the best work from his associates. 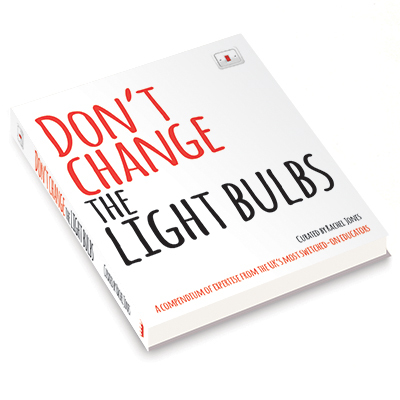 ‘Don’t Change the Light Bulbs’ offers tips and hints on how to be the best teacher you can be, and is written by some of the most respected leaders in education today. It covers primary, secondary and post 16 phases, in addition to cross curricular sections on leadership, ICT, inclusion, creativity, SEN and tutoring. It also presents the practical advice of those who have been there and done it and who now want to share their collective wisdom with you. The aim of which is to make education better, not just in your classroom but for everyone. Like Nina’s writing? Why not check out her blog here on the site. Like what you see here? 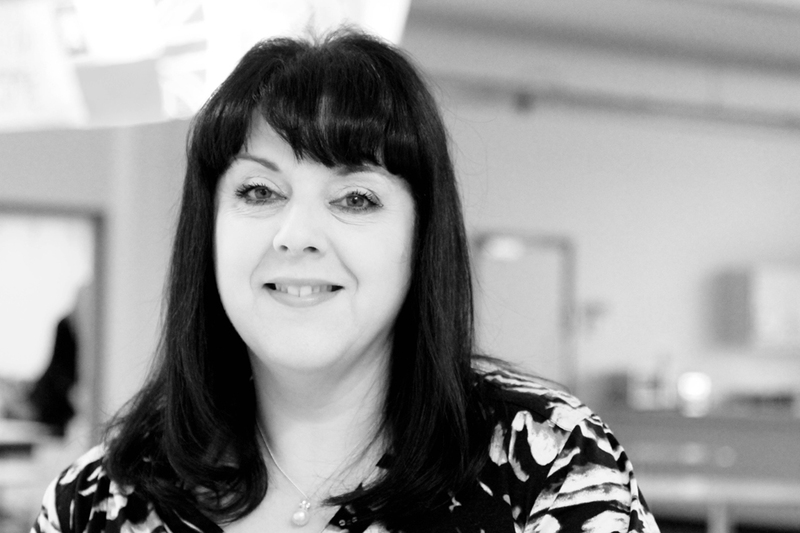 Why not contact Nina to find out how she can help you and your school.